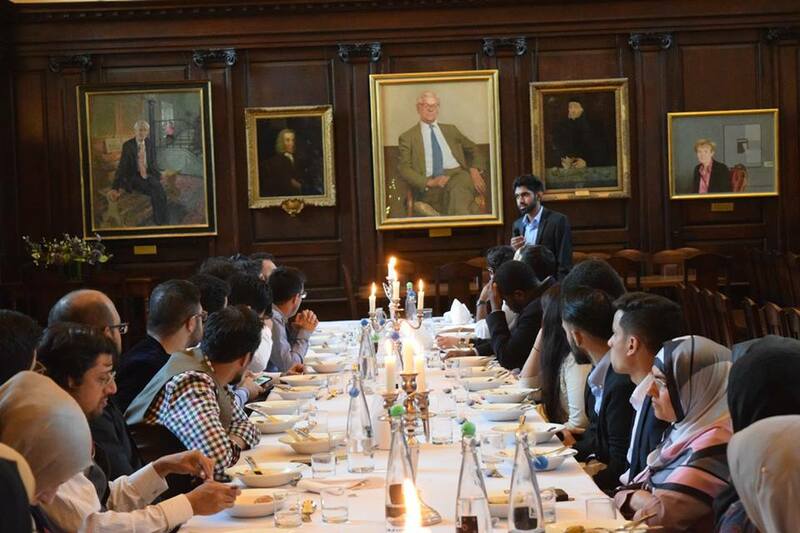 We are committed to organising a wide and inclusive range of events specifically for alumni throughout the year, presenting an opportunity for you to return to the University and reconnect with the OUISoc. 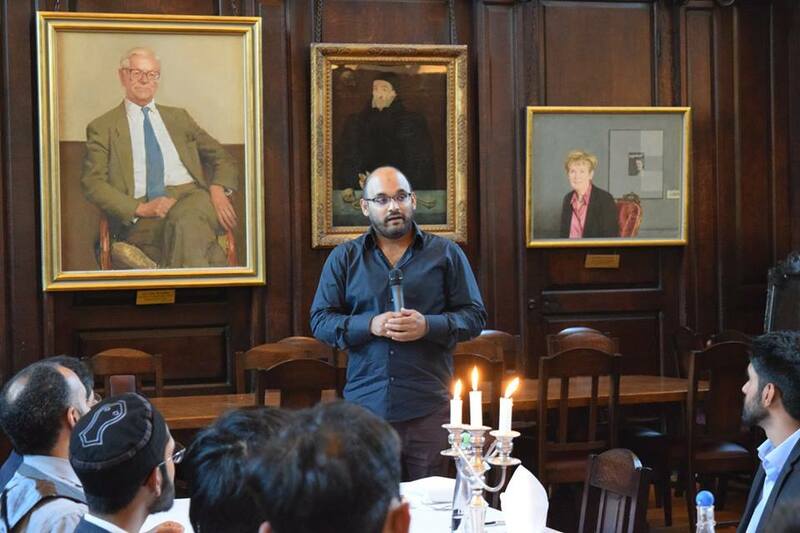 Our alumni are always welcome to return to the OUISoc at any time and attend lectures, talks, and events. The OUISoc facilitates a significant part of university life for our members, and we hope to continue running memorable events and useful services. The generosity of OUISoc alumni continues to benefit current students and help the OUISoc flourish. Donating to the society is a great way to stay involved, help shape the future direction of the OUISoc, and support current students. We recognise that support can be given in a variety of ways and greatly appreciate any assistance you are able to give. Stay in contact with the Oxford University Islamic Society by filling in the form below. By signing up, you will receive exclusive invitations to stimulating alumni conferences, and to reunion events, including dinners in Oxford’s beautiful colleges.